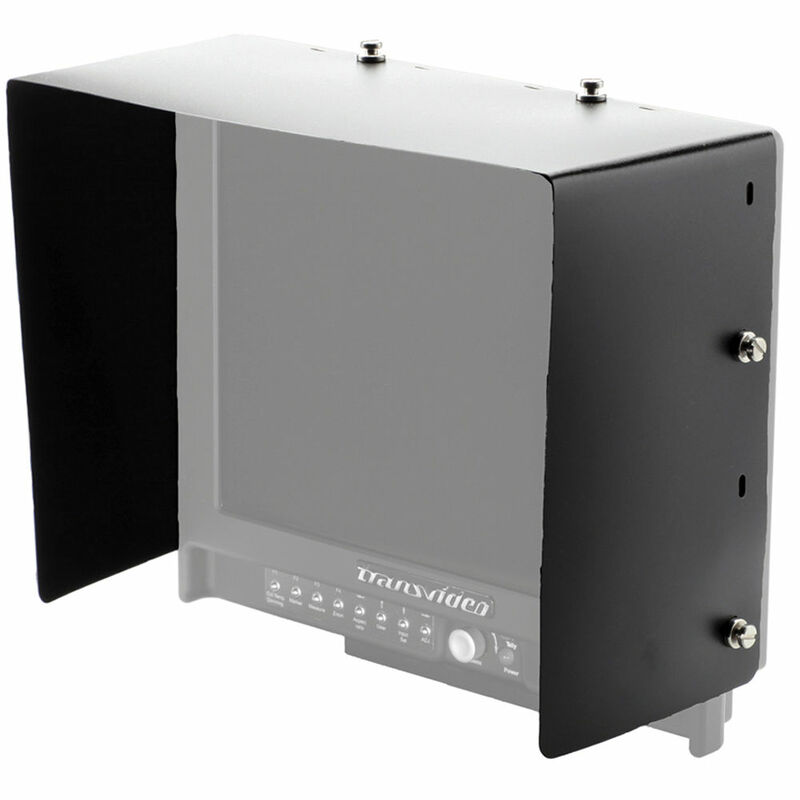 The Transvideo Light Hood is designed for use with the CineMonitorHD12. Six M4 Pins are included for installation. Box Dimensions (LxWxH) 10.0 x 5.7 x 1.6"